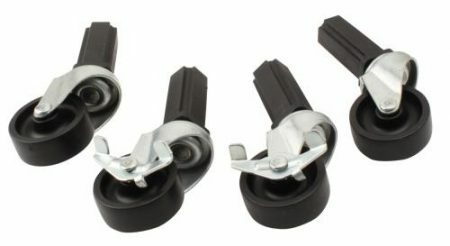 Fast Fit Components: Castor wheels – 4 pc (706133 – can support up to 240 lbs) and 6 pc (706134 – can support up to 360 lbs). 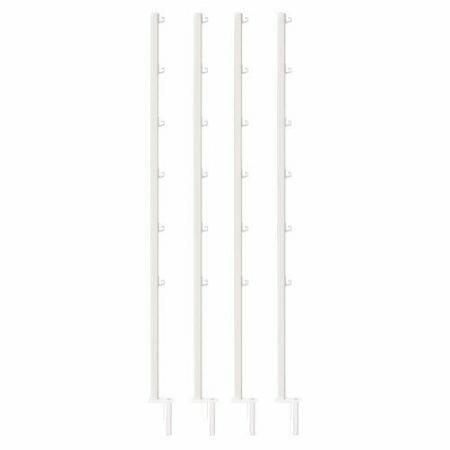 Light Stand 4 ft Uprights (706125). 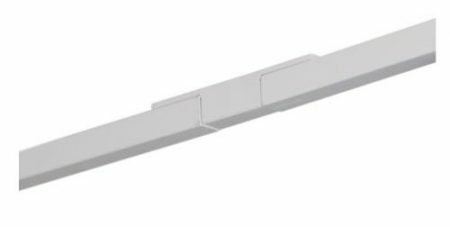 Extension Kit (706131). Light Stand Crossbar (706130). 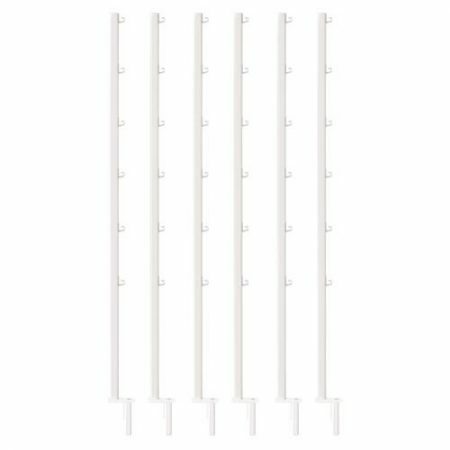 Sturdy hanging bar comes in 2 ft, 3 ft and 4 ft sizes (706126, 706127 & 706128). Height Reduction Kits come in 4 pc (706116) or 6 pc set (706118) – reduces overall height from 25 inches to 11 inches. Replacement Leg (706139). These 4 in legs reduce the overall height of the Fast Fit Rolling Bench Tray Stand 4 ft x 8 ft (#706113) from 27.25 in to 13.125 in. Screw pack included. 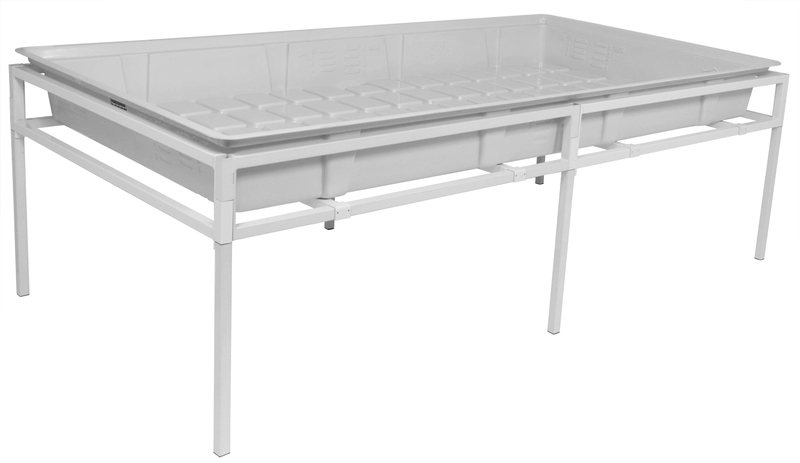 The Fast Fit Rolling Bench 4 ft x 8 ft is a great solution to maximize your grow room space. This unique design allows the tabletop to smoothly roll from side to side—eliminating the need for multiple aisles between each row. This rolling bench system is expandable and can easily be connected end to end to create custom lengths. 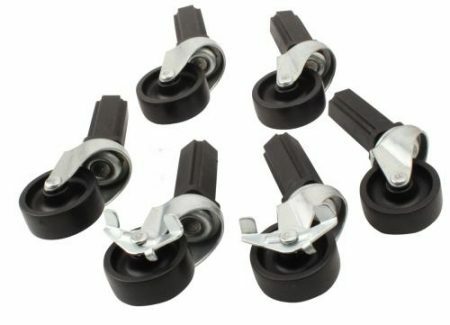 The rolling bars are made from heavy duty galvanized steel. 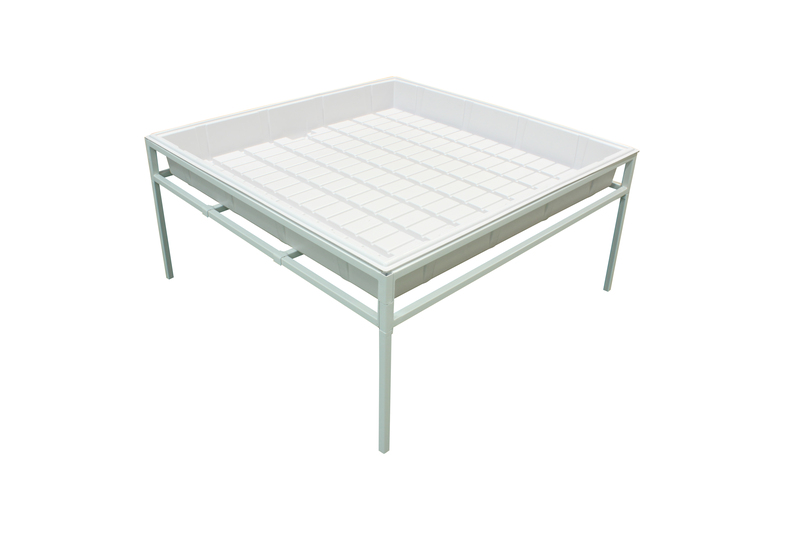 The base and tabletop frame are constructed with heavy duty steel with a long lasting powder-coated finish for excellent protection from grow room environments. Assembles quickly with minimal tools and hardware. 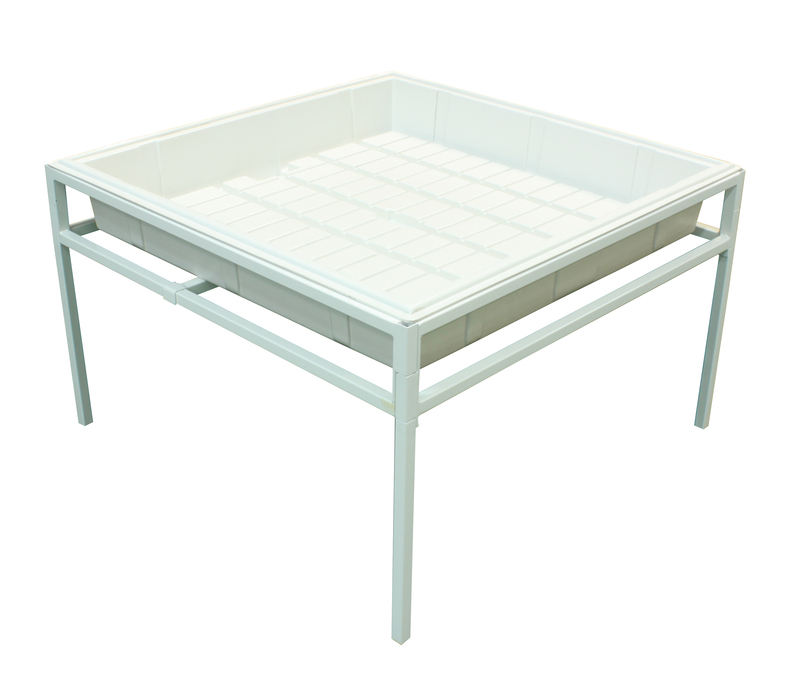 Accommodates the industry’s largest (ID) inside dimension grow trays. Rolls 9 inches to each side. 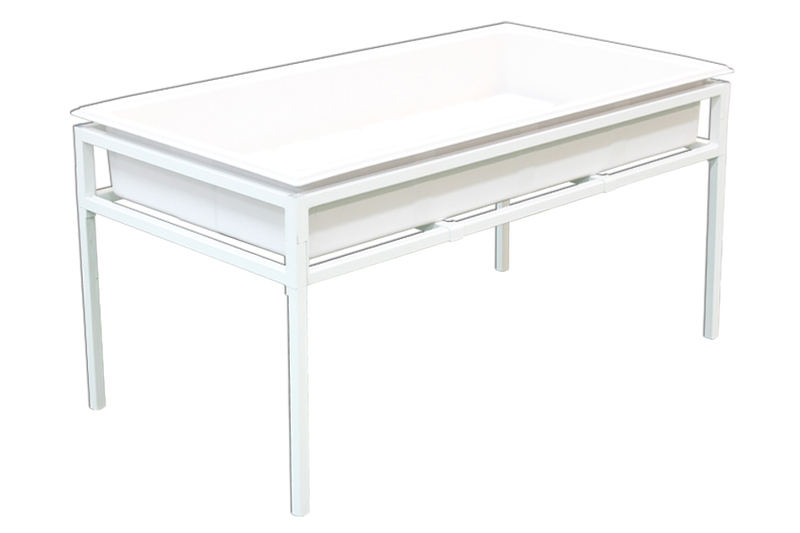 Overall outside dimensions of tabletop: 50-1/4 in x 102-1/4 in. Overall height is 27-1/4 in. US Patents 8,714,498, D756,690 and 9,084,478; Chinese Patent 201280018267.2; Patents Pending 29/562,014, US20150320200, AU2012290715, EP2725947 and HK1193554A; and PCT Application WO2013/019268. Trays sold separately. Based on the large size and length of these benches, the MSRP may be higher to account for additional shipping charges. 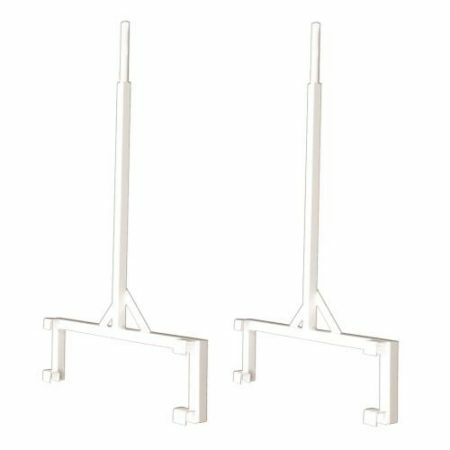 Heavy duty 2 ft x 4 ft quick assembly tray stand. Absolutely no tools required. Can be assembled in 5 minutes or less. Accommodates all popular brand (ID) inside dimension trays and reservoirs including Flo-n-Gro, Duralastics, Botanicare and more. Overall height is 25 in. Height from bottom bar to floor is 18 in without casters. Outside dimensions: 53 in length by 28.5 in wide. Inside dimensions: 51 in length by 26.5 in wide. Tray sold separately and may fit differently depending on brand. US Patents 8,714,498, D756,690 and 9,084,478; Chinese Patent 201280018267.2; Patents Pending 29/562,014, US20150320200, AU2012290715, EP2725947 and HK1193554A; and PCT Application WO2013/019268. Heavy duty 3 ft x 3 ft quick assembly tray stand. Absolutely no tools required. Can be assembled in 5 minutes or less. Accommodates all popular brand (ID) inside dimension trays and reservoirs including Flo-n-Gro, Duralastics, Botanicare and more. Overall height is 25 in. Height from bottom bar to floor is 18 in without casters. Outside dimensions: 41.3 in length by 41.3 in wide. Inside dimensions: 39.3 in length by 39.3 in wide. Tray sold separately and may fit differently depending on brand. US Patents 8,714,498, D756,690 and 9,084,478; Chinese Patent 201280018267.2; Patents Pending 29/562,014, US20150320200, AU2012290715, EP2725947 and HK1193554A; and PCT Application WO2013/019268. Heavy duty 3 ft x 6 ft quick assembly tray stand. Absolutely no tools required. Can be assembled in 5 minutes or less. Accommodates all popular brand (ID) inside dimension trays and reservoirs including Flo-n-Gro, Duralastics, Botanicare and more. Overall height is 25 in. Height from bottom bar to floor is 18 in without casters. Outside dimensions: 79 in length by 41.25 in wide. Inside dimensions: 77 in length by 39.25 in wide. Tray sold separately and may fit differently depending on brand. US Patents 8,714,498, D756,690 and 9,084,478; Chinese Patent 201280018267.2; Patents Pending 29/562,014, US20150320200, AU2012290715, EP2725947 and HK1193554A; and PCT Application WO2013/019268. Heavy duty 4 ft x 4 ft quick assembly tray stand. Absolutely no tools required. Can be assembled in 5 minutes or less.Accommodates all popular brand (ID) inside dimension trays and reservoirs including Flo-n-Gro, Duralastics, Botanicare and more. Overall height is 25 in. Height from bottom bar to floor is 18 in without casters. Outside dimensions: 53 in length by 53 in wide. Inside dimensions: 51 in length by 51 in wide. Tray sold separately and may fit differently depending on brand. US Patents 8,714,498, D756,690 and 9,084,478; Chinese Patent 201280018267.2; Patents Pending 29/562,014, US20150320200, AU2012290715, EP2725947 and HK1193554A; and PCT Application WO2013/019268. Heavy duty 4 ft x 8 ft quick assembly tray stand. Absolutely no tools required. Can be assembled in 5 minutes or less. Accommodates all popular brand (ID) inside dimension trays and reservoirs including Flo-n-Gro, Duralastics, Botanicare and more. Overall height is 25 in. Height from bottom bar to floor is 18 in without casters. Outside dimensions: 102 in length by 53 in wide. Inside dimensions: 100 in length by 51 in wide. Tray sold separately and may fit differently depending on brand. US Patents 8,714,498, D756,690 and 9,084,478; Chinese Patent 201280018267.2; Patents Pending 29/562,014, US20150320200, AU2012290715, EP2725947 and HK1193554A; and PCT Application WO2013/019268. The Fast Fit Trellis Support System securely and easily attaches to your Fast Fit tray stands. 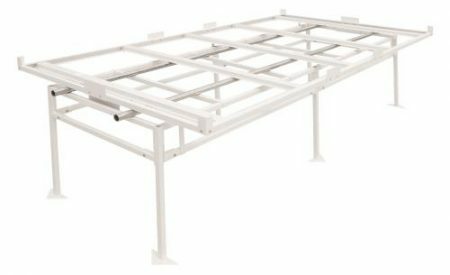 Made of the same great quality materials with heavy duty 1 in box steel that is powder-coated for durability. 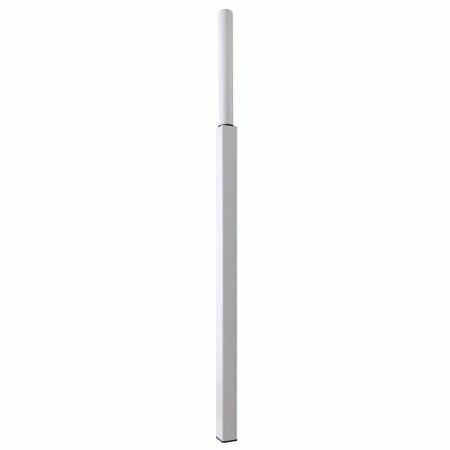 Each pole measures 4 ft in height and comes with six different hanging hook heights for maximum flexibility. Trellis netting can be secured horizontally or vertically. Four pole works with 706120, 706121 & 706122 tray stands. Six pole works with 706135 & 706124 tray stands. Trellis netting not included.